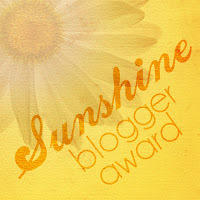 Thousand of thanks to Blogger Shikin Razali for nominating my blog for Sunshine Blogger Award. 1) Five words to describe of yourself. 2) What is the best thing happen into your life? 3) Between vegetables and pasta, which one that you prefer to eat? And why? Both ! Lovely food indeed ! 4) What is the worst food that you had ate? 5) Who is your idol and why u choose he / she? My parents & my husband of course. A role model does not have to be a famous personality, it can be anyone who makes us believe in ourselves. My parent have made me understand what life is about and how to find that little ray of happiness in difficult situations. They always there when i need them. What i am today and what i get today is based on lesson i get from them. 6) Which interesting issue that you love to read into newspaper? 7) What is your first downloaded apps into your gadget? 8) Can you roll up your tongue? 9) When you got your driving licence? 10) Do you remember your friend's name which is sat by your side into the class? Hooraaay !!!! done !! What i should do next ? 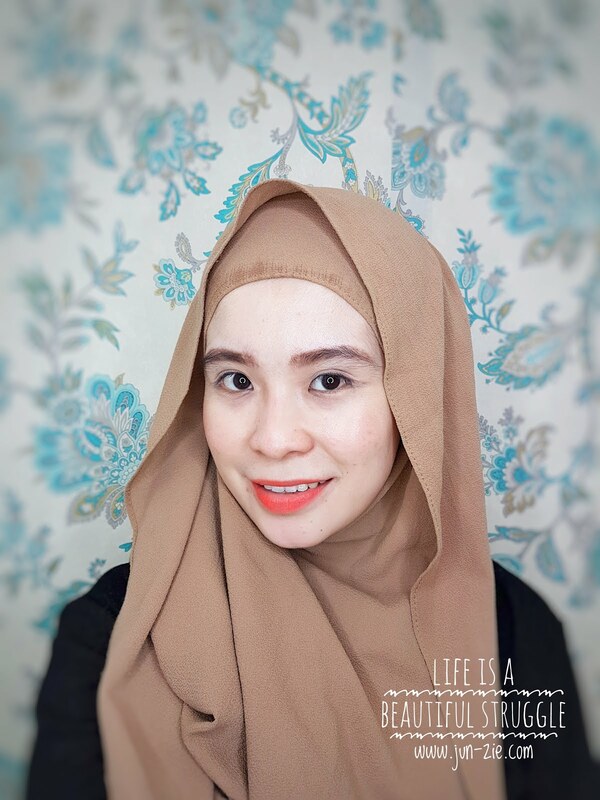 I gotta finish 2 more entry i have been tagged by Blogger Unni Anje and Blogger Fuzy also from same award but different question 😅 wish me luck !